We build long-term relationships and partnerships with our customers, suppliers and industry networks – maintaining a high level of service and value. Plan for your move as early as possible. Communicate with your staff (Your staff are the most important part of your move). Talk to the building managers at all locations (Building managers are key to a successful move and appreciate early notification. They will assist you to book loading docks, arrange lift access, gain parking access, obtain building passes, organise site inductions, and comply with safety requirements. Confirm with your removal team, the day before the move. It always pays to double check your booking. 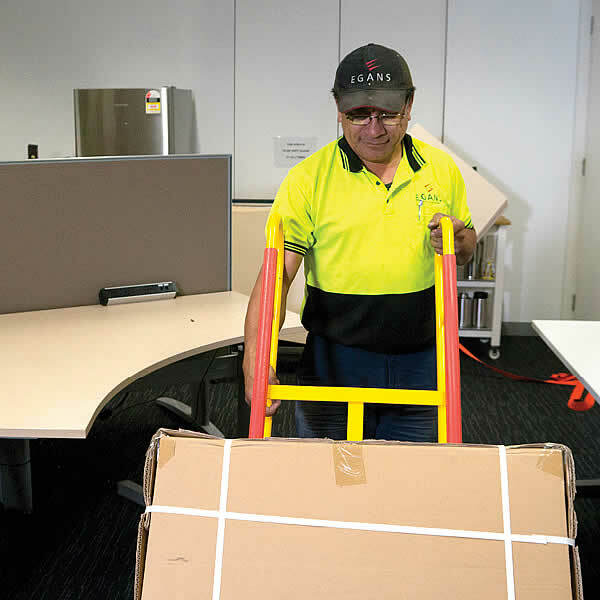 Office removals companies assign their resources 24 hours in advance with little room for variation. Moving offices in two states over a one month period was a big undertaking from a company perspective. With the assistance of Egans, what could have been a very stressful time for all of our people wasn’t. 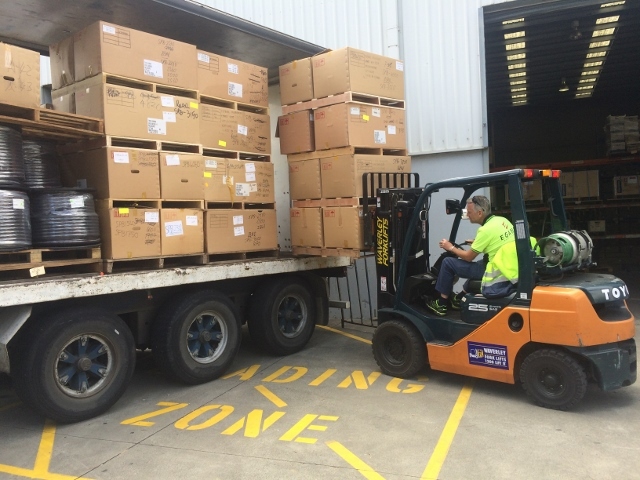 The information briefing session conducted prior to the move, enabled all managers to be clear about how our office equipment and supplies needed to be packed, and the process once we arrived at our new premises. 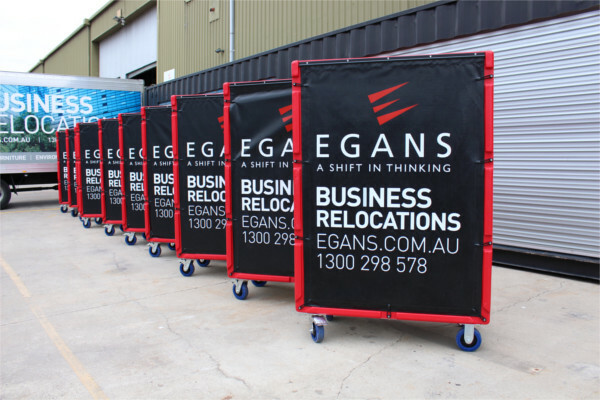 Egans was very easy to work with and the efficiency of their team saw our people settle in quickly to our new premises.